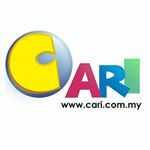 CARI Infonet»Forum › Belia & Informasi › Komunikasi, Kebudayaan & Kesenian › Quiz : Can You Pass This British Citizenship Test? 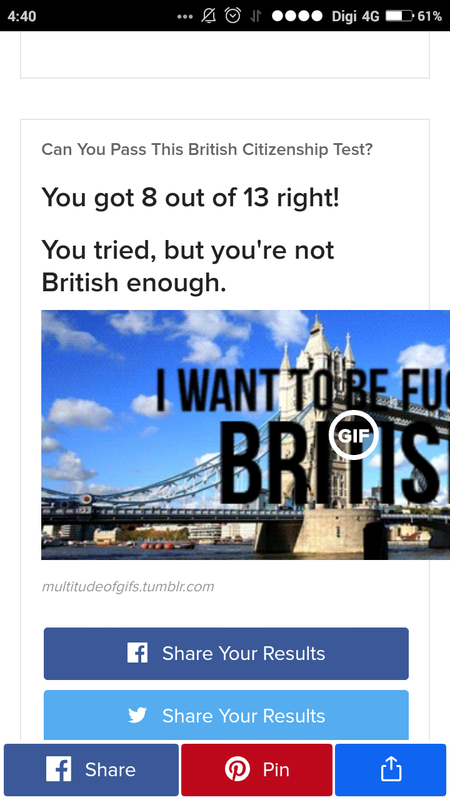 [Bahasa] Quiz : Can You Pass This British Citizenship Test? 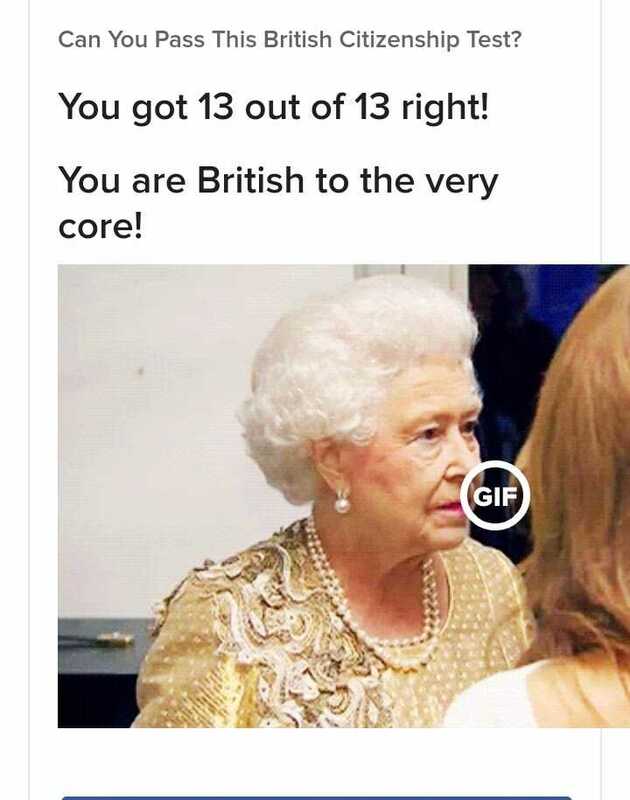 You got 12 out of 13 right! 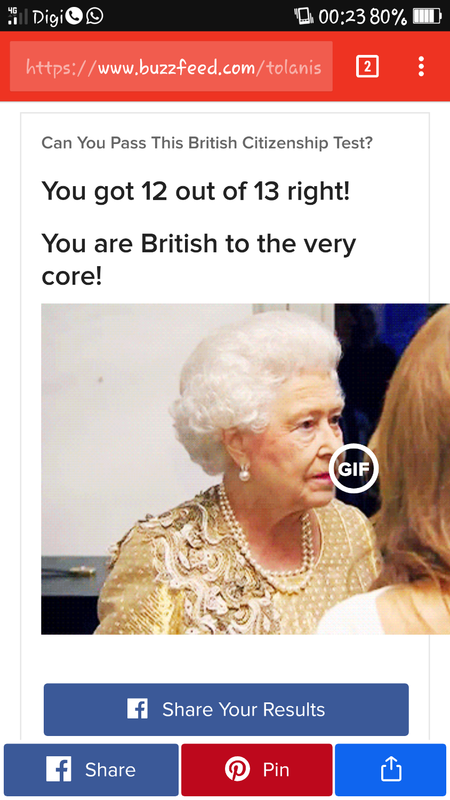 You are British to the very core! You got 8 out of 13 right! 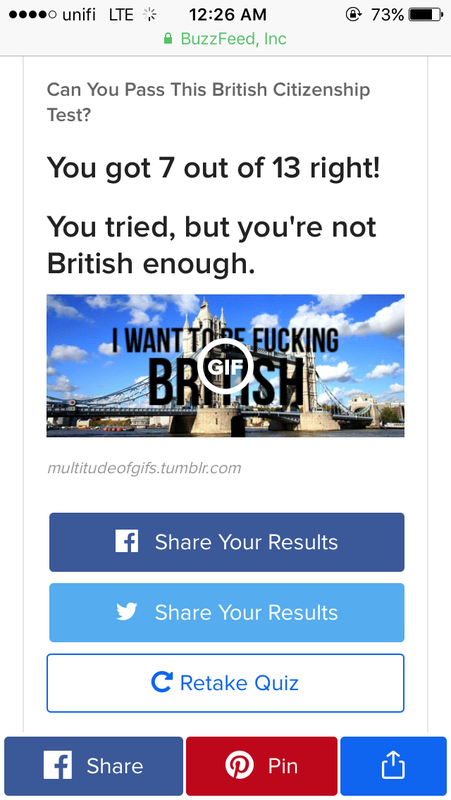 You tried, but you're not British enough. You got 6 out of 13 right! You got 3 out of 13 right! Nope! 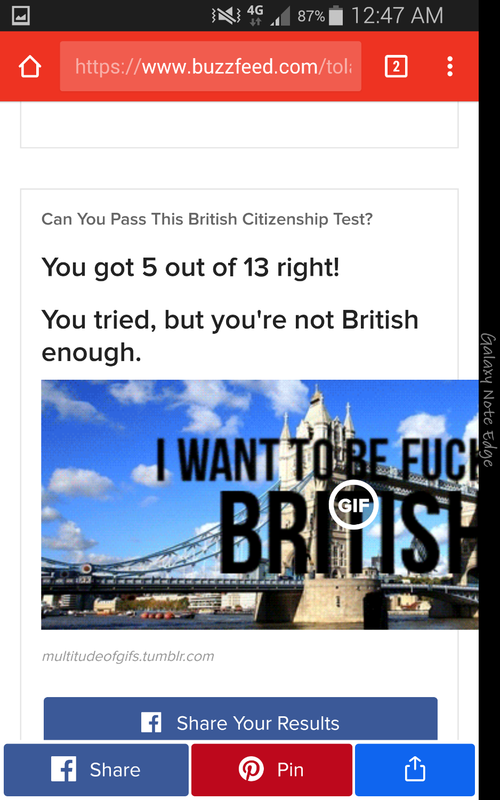 No British citizenship for you. 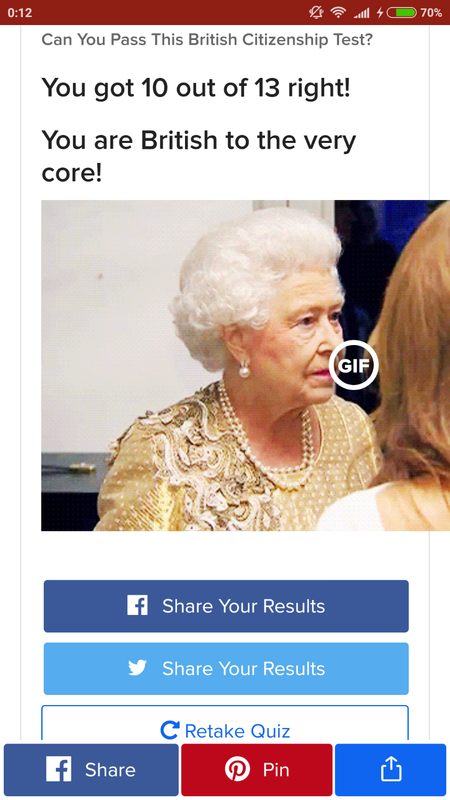 Can You Pass This British Citizenship Test? You got 4 out of 13 right! You got 7 out of 13 right! [size=1.75]You got 4 out of 13 right! You got 2 out of 13 right! Yes.. Because I'm an American!